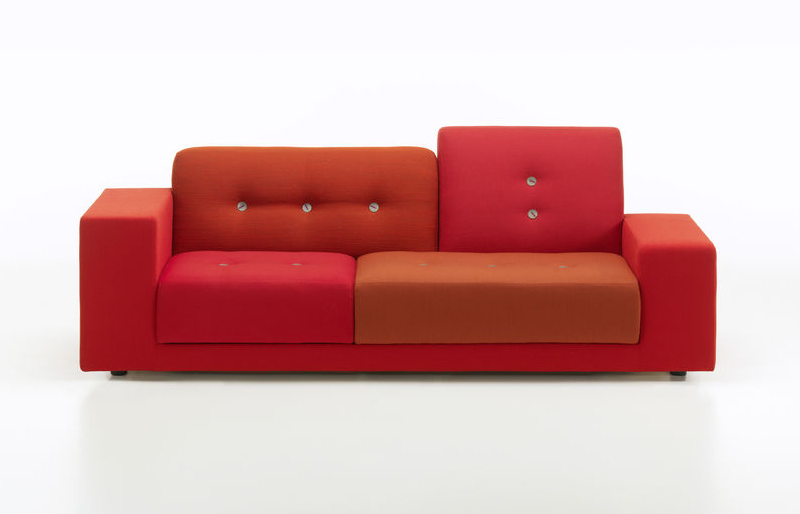 In 2005, Vitra first introduced the Polder Sofa. 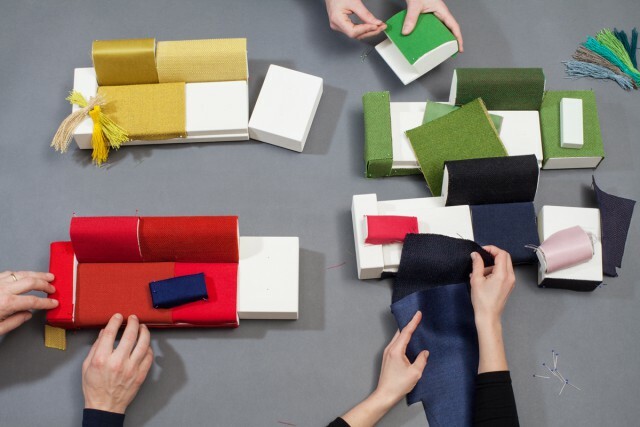 Now, ten years later, the Polder Sofa is being updated with two versions - the Polder Sofa and the Polder Compact - to replace the original model. 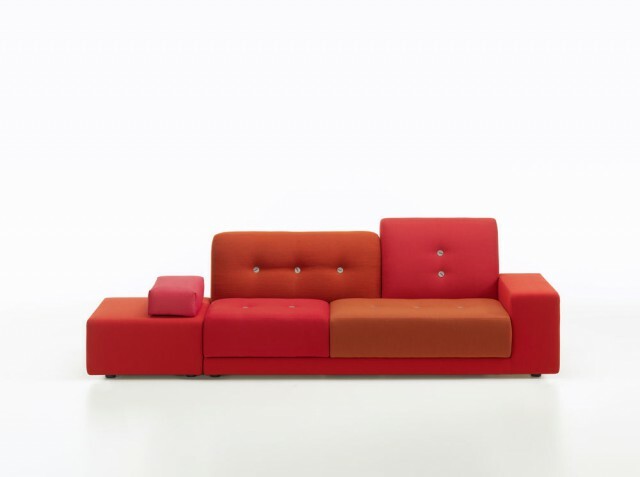 The refreshed Polder design brings new colour and materials as well as fresh details to the sofas. 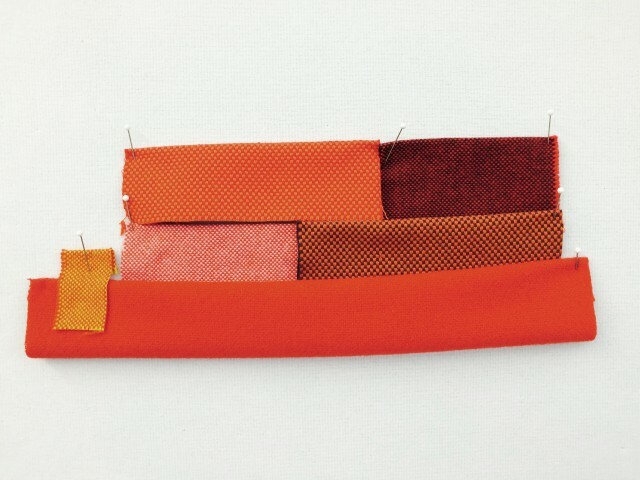 As in previous versions, the cushions and body of the sofas are covered with fabrics in carefully coordinated colours, weaves and textures. 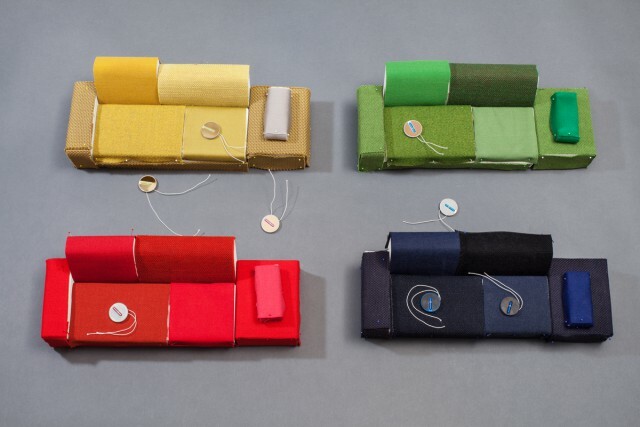 The sofa is available in four colour compositions in the shades of green, red, golden yellow and night blue. 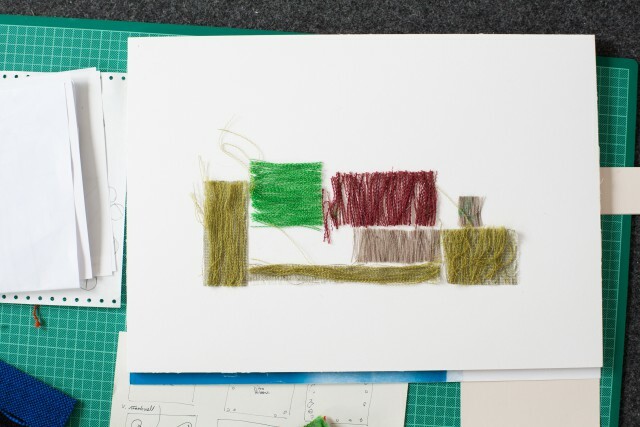 In place of standard upholstery fabrics, textiles developed exclusively for Vitra by Hella Jongerius are used as cover materials for the new Polder sofas – thereby intensifying the interplay of colours and textures that typifies this design. 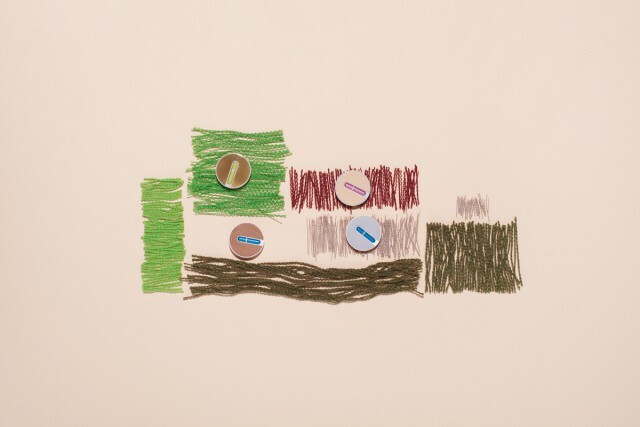 The buttons were designed in a collage of coloured plastic, aluminium, brass or leather. 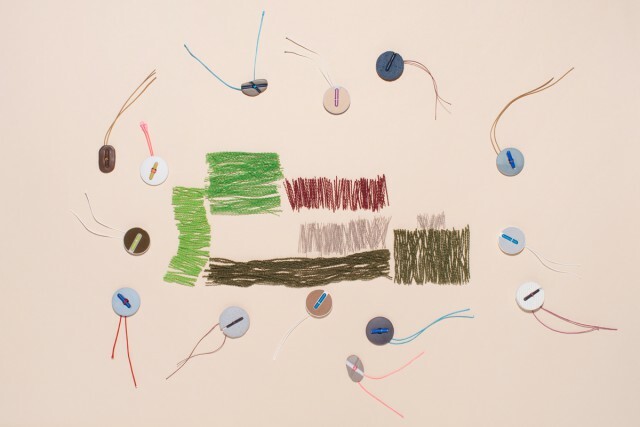 Fabricated with industrial methods, the buttons signal a shift away from traditional handicraft techniques. They not only provide an attractive contrast to the soft woven fabrics, but also facilitate the easy removal of the upholstery covers for cleaning, thanks to a simple fastening device.